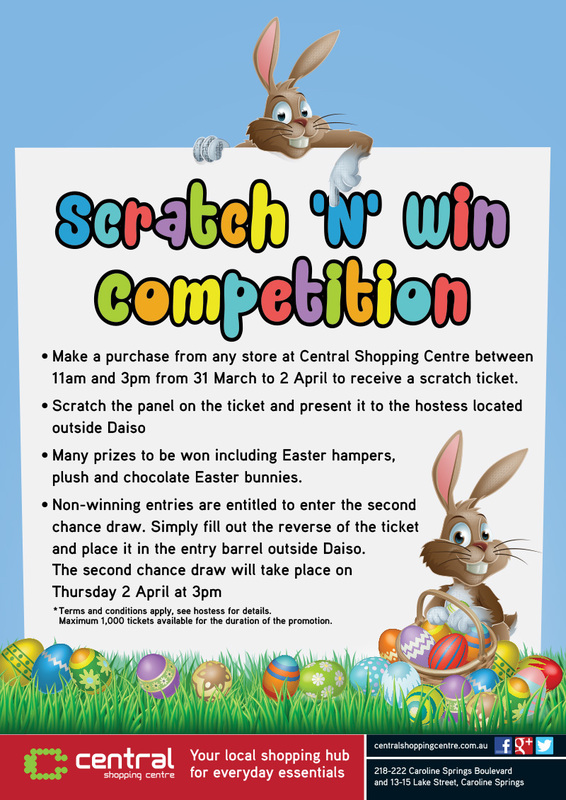 Central Shopping Centre Caroline Springs | Easter Scratch and Win Competition! Easter Scratch and Win Competition! 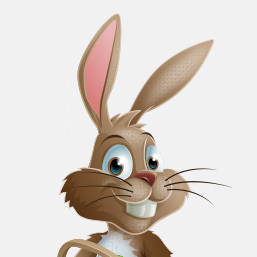 Central Shopping Centre are running a fantastic scratch and win giveaway this Easter!